Milani Sun Kissed (02) Silky Matte Bronzing Powder ($9.99 for 0.34 oz.) 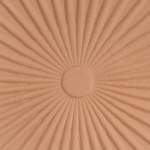 is a light brown with subtle, warm yellow undertones and a matte finish. It had good color coverage in a single layer, which built to full coverage with less than half of a layer, but it was fairly intense and not what I’d consider buildable. In order to really build up the color gradually, I had to use a very light hand and a feathery brush. 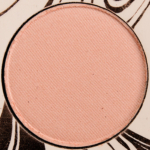 The texture was smooth, silky, and a bit denser, which gave it more pigmentation and better staying power, but it could have been more blendable on bare skin or over foundation. 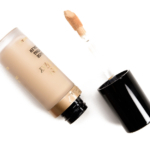 Instead, it was easiest to use and blend out when applied over powdered foundation (set foundation) or matte foundation. It wore well for eight hours on me before fading slightly. 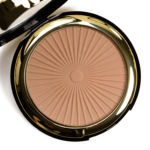 Sephora Los Cabos (P, $17.00) is lighter (95% similar). Tom Ford Beauty Terra (P, $70.00) is cooler (90% similar). 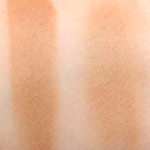 Fenty Beauty Inda Sun (P, $30.00) is brighter (90% similar). 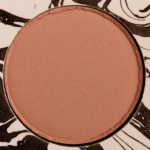 Urban Decay Naked on the Run Bronzer (-, ) is darker, brighter (85% similar). 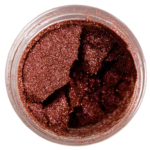 Physicians Formula Light Bronze (P, $14.99) is more shimmery, lighter (85% similar). 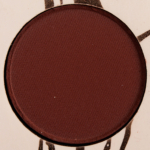 Colour Pop Bon Voyage (P, $8.00) is darker (85% similar). 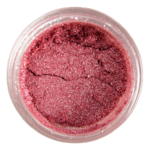 Colour Pop Spectacle (LE, $8.00) is warmer (85% similar). 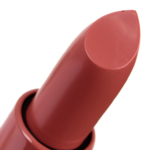 Fenty Beauty Shady Biz (P, $30.00) is darker, warmer (85% similar). 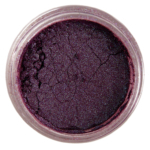 Wet 'n' Wild Queen's Land (LE, $4.99) is more shimmery, darker, warmer (85% similar). Benefit Hoola Lite (P, $30.00) is lighter, warmer (80% similar). 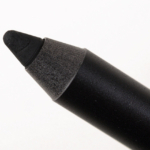 The formula is supposed to have "buildable" color that "blends seamlessly" and has "long-wear." 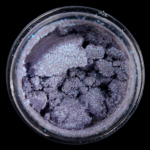 The powders have a velvety, finely-milled texture that was denser, so there wasn't a lot of powderiness in the pan, but it was fairly blendable. 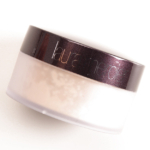 The denser, more matte powder aspect of this product made it easiest to apply over powder foundation, drier skin, or just-set foundation. 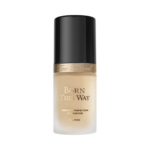 If my liquid foundation was still drying down or didn't dry down (dewy finishes! ), it could stick too strongly to certain areas without diffusing or spreading as readily elsewhere. 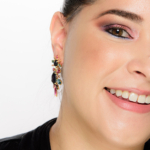 They were quite pigmented, too, and to build them up more gradually required using a very light hand and a less-dense brush (like a highlighting or fan brush) instead of a more typical, large-sized bronzing brush. The formula lasted eight hours on average on me. 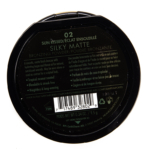 Browse all of our Milani Silky Matte Bronzing Powder swatches. 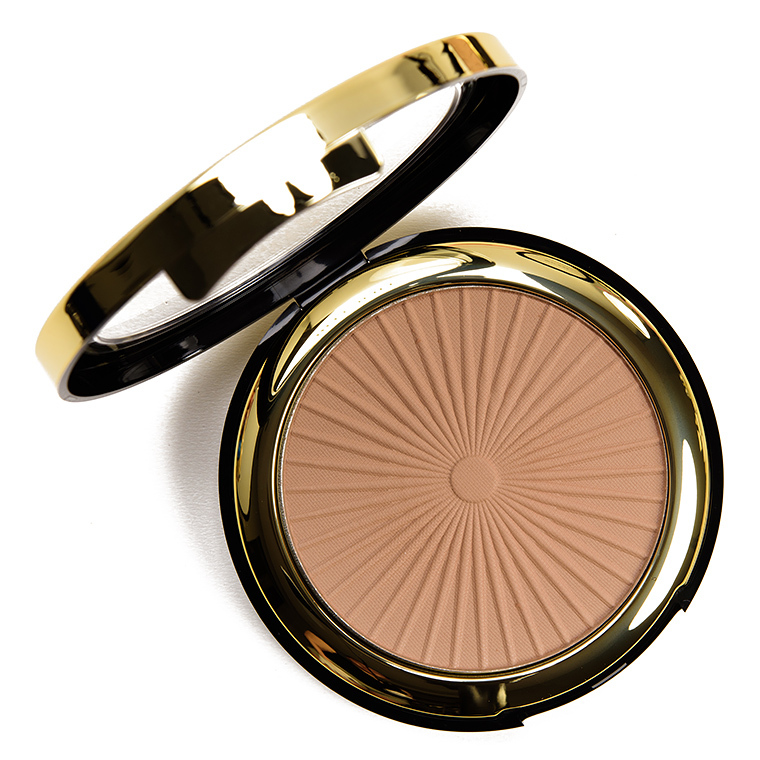 Milani Sun Kissed (02) $9.99/0.34 OZ. Whew! Thank goodness this wasn’t something I had my eye on (too yellow, probably a little too light except during winter)! 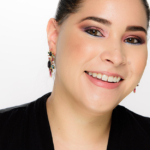 When it comes to cheek products, I generally prefer buildable coverage. It allows me to tailor it to exactly where I want it intensity wise depending on what I may prefer during a specific time of year or the look I’m going for. It’s a shame that this product wasn’t as good as Milani’s cheek products ususally are.